The Moody Foundation has made a $15 million gift to help create a new comprehensive breast center that will improve access to life-saving care. Their lead gift to the fundraising effort will be recognized by naming the new center the Moody Center for Breast Health. The new center will offer advanced 3-D screening technology and expanded genetic counseling. Along with breast imaging, the center will house a multidisciplinary team working together in the same space, improving continuity of care and leading to better outcomes for patients. 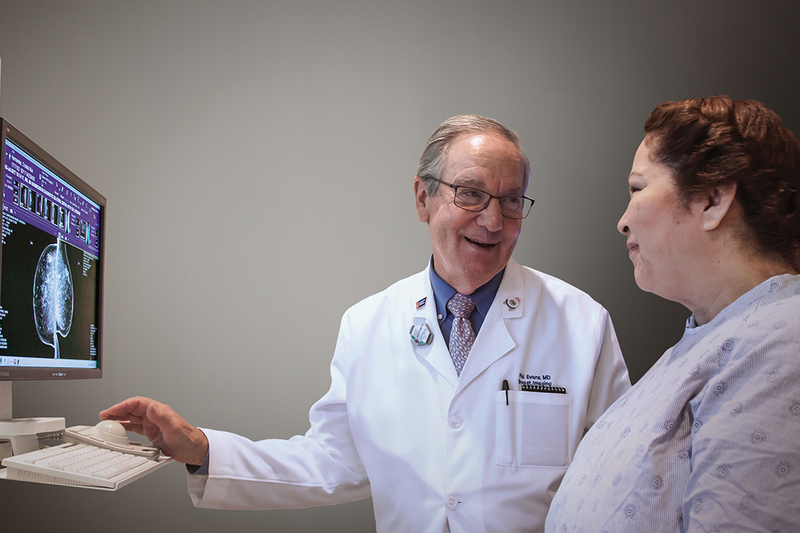 Parkland treats 20 percent of all breast cancer cases in Dallas County and that number is expected to rise as the Health Care Advisory Board predicts a 15 percent increase in breast cancer incidence in Dallas County over the next five years. The patients cared for at Parkland are racially and ethnically diverse, often younger and diagnosed at later stages in their disease than national and regional norms. Most are uninsured or underinsured and rely on Parkland, the only public health system in Dallas County, for care and treatment.